To keep the Nissan Leaf up to date, the firm has added two flagship models to it small electric vehicle range for 2019, badged 3.ZERO and 3.ZERO E+. 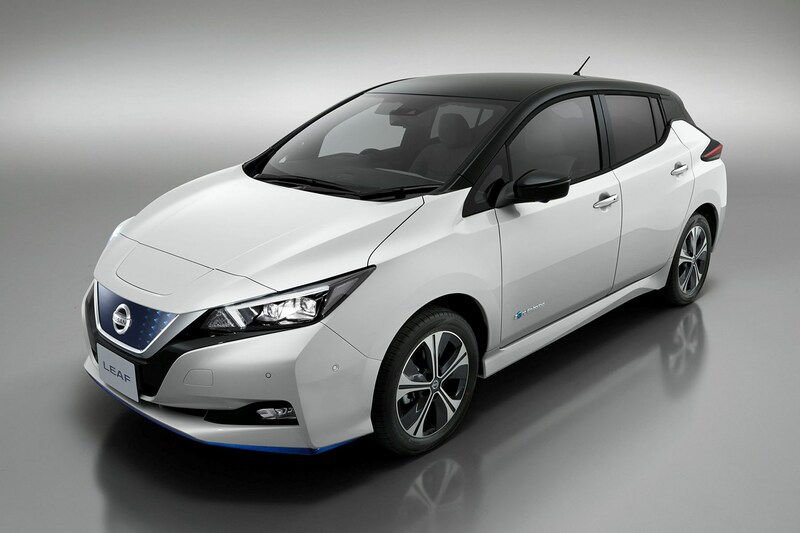 The Nissan LEAF 3.ZERO will continue to use the 40kWh battery with its power output of 150hp and 320Nm of torque. The limited-edition 3.ZERO E+ will feature a higher-capacity 62kWh battery and more powerful motor, resulting in an increased power output of 217hp and 340Nm of torque. Top speed increases to 97mph and while the 0-62mph time is yet to be published, the standard 40kWh model’s 7.9-second time is already quite brisk. The driving range per full battery charge is expected to climb up to 239 miles, equating to an additional 62 miles of range per charge over the 40kWh battery. Nissan claims the higher-capacity battery pack’s physical dimensions are almost identical to the 40kWh one and shouldn’t affect the exterior or interior dimensions – the only difference is a 5mm increase in the vehicle’s overall height when sitting on 16-inch wheels. 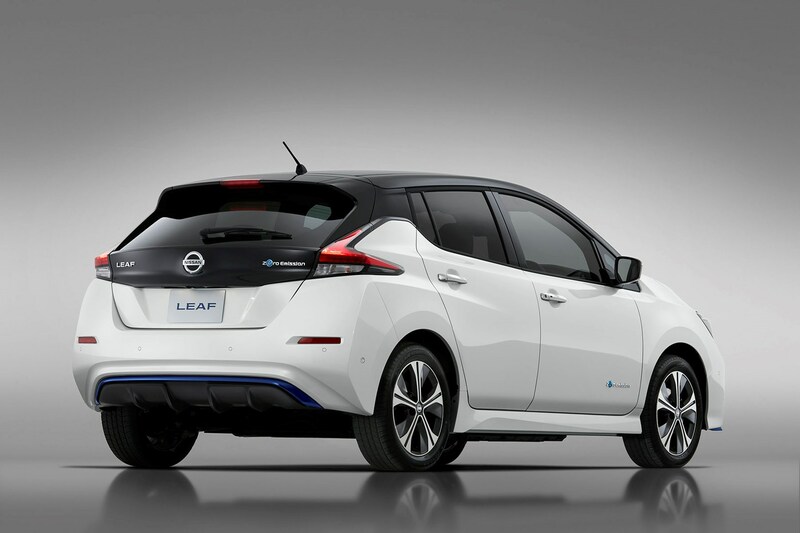 How much does the Nissan LEAF 3.ZERO cost? 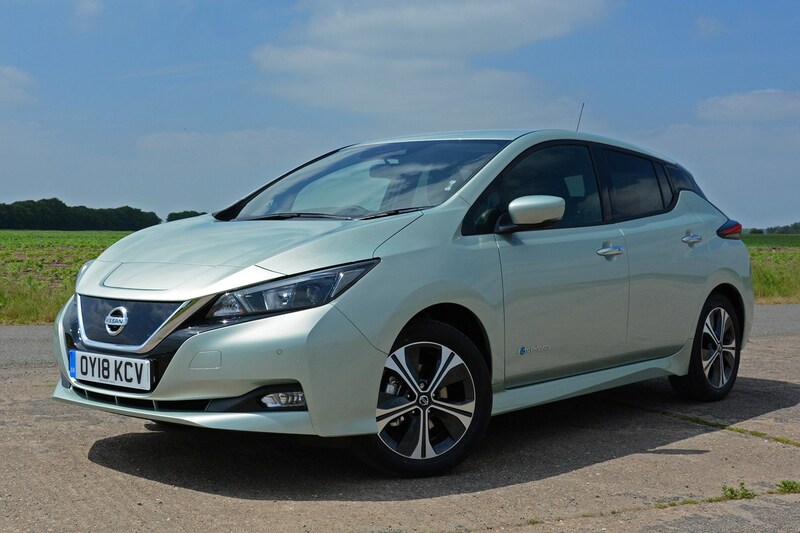 The P11D prices are yet to be confirmed, but in the case of the Leaf 3.ZERO and its £34,595 price tag without the government grant applied and 13% BIK tax rate, this leads to monthly BIK cost of just under £75 for a 20% tax payer. If you can get your hands on the limited edition 3.Zero E+, then this climbs up to just over £87 per month. Both these flagship models benefit from an upgraded touchscreen, creeping up in size from the current 7.0-inch to an 8.0-inch. The NissanConnect EV app also receives an update in time for when the LEAF 3.ZERO goes on sale. The rest of the range will see new body colours and two-tone colour combinations, but you may need to be quick to get your hands on the 3.ZERO E+ with a limited-run of 5,000 units being produced for Europe. The firm’s eight-year, 100,000-mile warranty still applies to these two models.